There’s a good percentage of you readers who know the exact differences between Android devices from different manufacturers. For those of you who are enthusiasts, this article probably isn’t for you, because you already know what I am going to discuss when it comes to changing the look and feel of your Android device. But for those of you who don’t know what a Launcher is, take ten minutes to read through this article, for it may dramatically improve your experience with your Android smartphone or tablet. I’m not the type of writer who knows everything when it comes to the ins and outs of Android, instead I use Android because it simplifies and provides more information than I can get on other mobile platforms. And it does it cheaper too. What is Android and the differences between manufacturers like LG, Samsung and Google’s Nexus devices? I know most of you know that Android is an operating software platform programmed by Google, and you know it as a competitor to Apple’s iOS, but you may not know that your Android software might be vastly different from software on another device from a different manufacturer. Android is also open-source software. What this means: Google programs Android how it thinks it should run and perform, but companies like Samsung and LG can customize Android for their devices because Android is open-source. Samsung and LG are famous for heavily customizing Android, and for adding features that slow and complicate the software experience for many users. 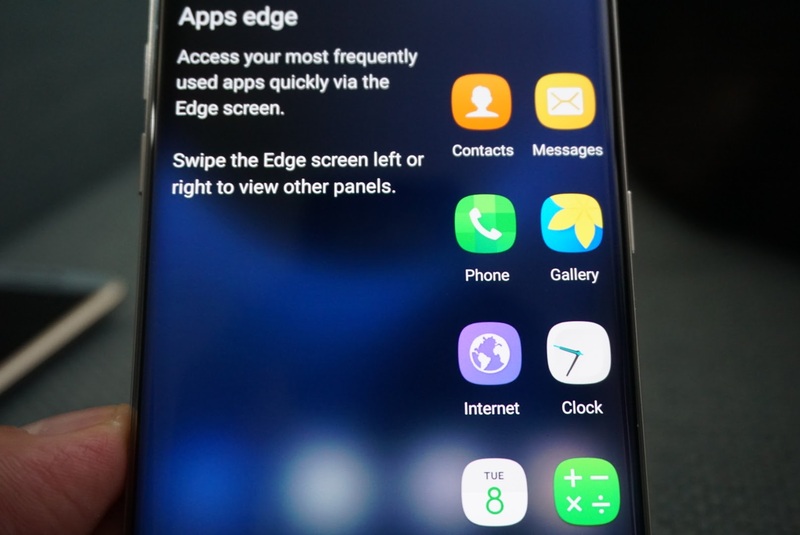 Samsung’s Android customization is known as TouchWiz and it adds a layer on top of Android which adds functionality like dual-window mode, or S Note. If you own one of Samsung’s most recent devices, swiping to the left on the home screen will pull up Flipboard. While I enjoy Flipboard, that feature is not built into the stock Android experience on a Nexus device. Some people do not like Flipboard and consider it “bloat”. It also adds unwanted bloat in duplication of some features like S-Voice, which is another version of Google’s “Ok Google“. Or in LG’s case, it did away with the app drawer on the most recent LG G5 Android smartphone. Bloat or modification of basics can be very confusing for the average smartphone user. In contrast to Android, Apple’s iOS is not open-source meaning no one but Apple can modify its software. In addition to keeping its software from being manhandled by other manufacturers, only Apple can install iOS on hardware meaning you won’t see an iOS device made by Samsung or LG. Every single iPhone experience is going to be identical. This is one of the major benefits to owning an iPhone, in that if you ever need help all you have to do is ask another user of an iPhone for help. But if you own a Samsung Android device, you may not be able to ask for help from someone with an LG device. 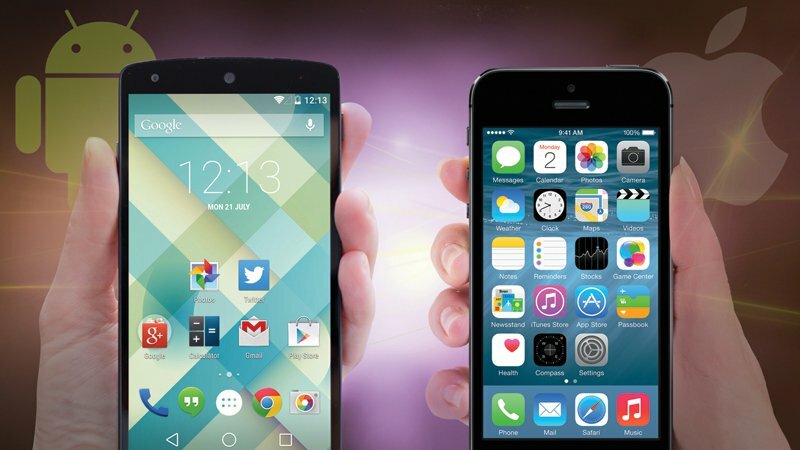 While they both run Android, they both run different user interfaces which sometimes causes confusion. It’s one of the reasons why Google designs its own devices. It’s also the major reason why Android software is so heavily fragmented in comparison to iOS, where you have the majority of users running old versions of Android software. The Google Nexus lineup is a group of devices that run pure Android that is designed, developed, marketed and supported entirely by Google. The most current Nexus devices are the Nexus 6P and the Nexus 5X which are smartphones you won’t find in an AT&T, Verizon, T-Mobile or Sprint store. You have to buy these devices directly from Google or from sources such as Amazon.com or B&H Photo Video. So if you’re like most and buy your smartphones from carriers, there is a high chance you have never seen a Nexus device. A Nexus device is Google’s idea of how Android should look and perform without adulteration. With Google’s Nexus line you can experience the Google Now Launcher which is also available for almost all current Android devices. So if you feel like your current Samsung, LG, Sony, HTC, or Motorola device is not as simple or intuitive as you would like, you should consider installing the Google Now Launcher. 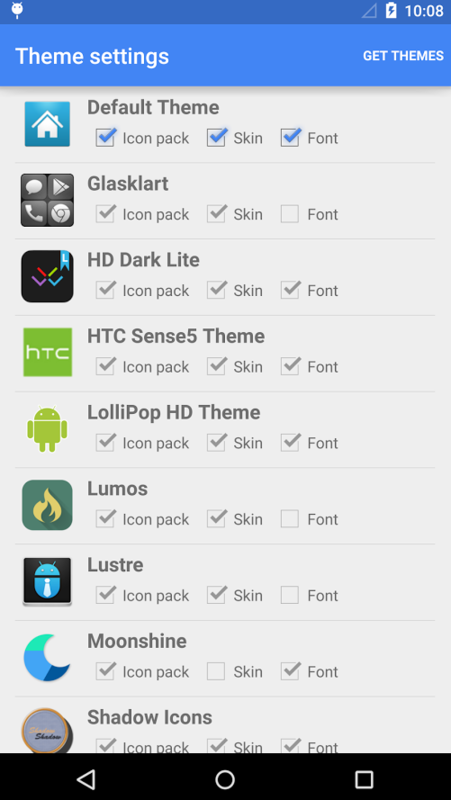 With Android you can choose from a variety of Launchers available at the Google Play Store. 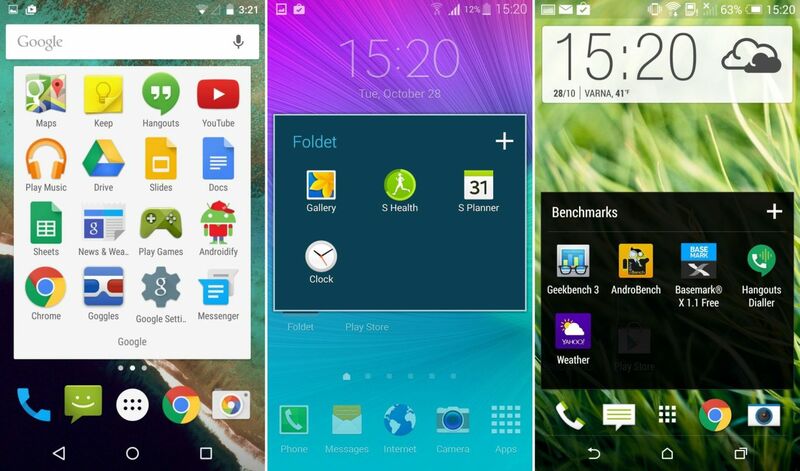 The Google Now Launcher is a fast and clean user interface for Android smartphones and tablets. All you have to do is go to the Google Play Store and install the app. 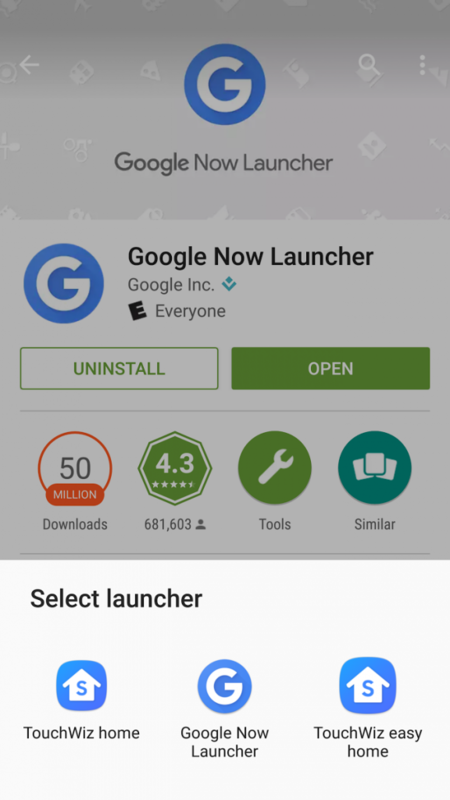 When you install the Google Now Launcher, it will not delete any apps, and it will not void your warranty. In no way is this software going to change the underlying software, instead it just sits on top and is a different way to interact with your device. In a very superficial sense, it is like giving your car a new paint job. 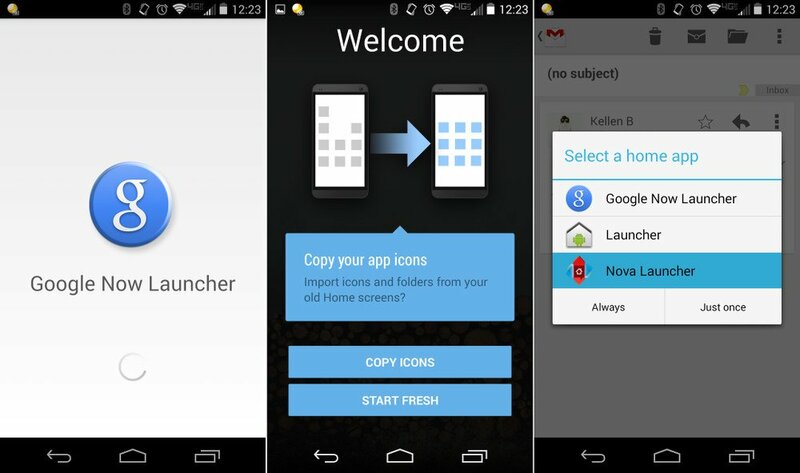 Once the app is installed, simply open it and set the Google Now Launcher as your default home screen app. It’s only 15MB, so it won’t take up a whole lot of space on your hard drive. After you have set it to your default launcher you will immediately notice some changes. Keep in mind, every single change is reversible with a simple uninstall of the Google Now Launcher app. Also, none of your apps, emails, contacts, music, etc. will have been deleted. 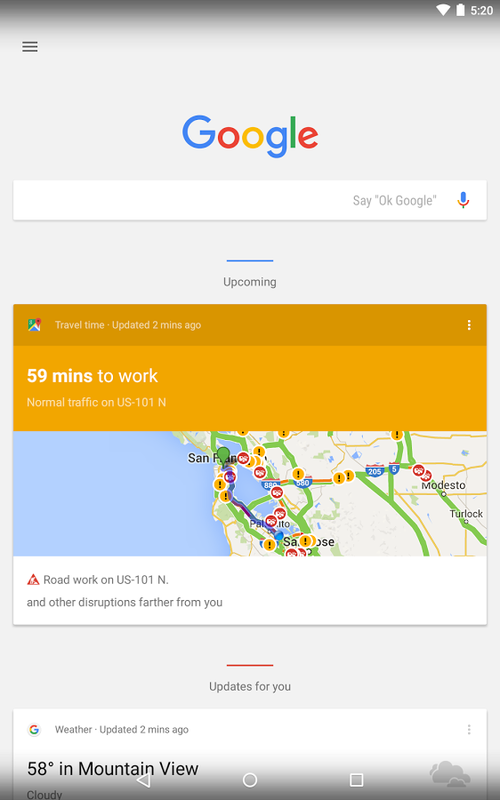 Swipe to Google Now: Swipe left once from your phone’s Home screen to quickly get to Google Now. Search by voice outside the Google app: Say “Ok Google” from any Home screen to start a voice search or ask Google to do something for you. Learn how “Ok Google” and voice search work. Customize your Home screen: Choose where your apps go, and add a background to your Home screen. After you install the Google Now Launcher, there are a few settings you can customize on your phone or tablet. Drag the app onto your Home screen, then lift your finger. Touch and hold any empty spot of a Home screen. Drag the widget onto your Home screen, then lift your finger. The Google Now launcher simplifies your interface and integrates other Android features like Google Now Cards into the home screen. You can use Now cards to get the right information at just the right time without even searching for it. For example, you can get commute traffic before work, find popular places nearby, see your favorite team’s current score, and more. If you have a Nexus or Google Play edition device, swipe your finger up from the bottom of any screen on that device. If you have the Google Now Launcher, swipe to the left when you’re on your phone’s Home screen. Note: If you don’t see any cards, you may have turned Google Now off. Learn how to turn on Google Now. You can’t make Now cards show up at a certain time, but you can customize your card settings to let Google Now know what kinds of cards you want to see. In the top left corner of the page, touch the Menu icon > Customize. From here, you can pick what kinds of cards you want to see, including sports, stocks, places, and TV & video. To know when to display cards and reminders, Google Now uses information from your device and from other Google products. Web & App Activity: May include your searches, Chrome history, and activity shared by other apps. When this setting is on, you can see Google Now cards based on things you searched for in the past, like your favorite sports team or TV show. Device Information: Allows Google to know information about your phone, including things like lists of your contacts, calendar entries, apps, and more. Location History: Creates a map of the places you visit when you’re logged in to your device. When Location History is on, you’ll see Google Now cards that are relevant to the area you’re in, like traffic updates and nearby restaurants. Touch the Microphone icon and say “remind me to” and what you want to be reminded about. In the top left corner of the Home screen, touch the Menu icon > Reminders. Type remind me to in the search box. When you create a reminder, you’ll be able to edit where or when it shows up. 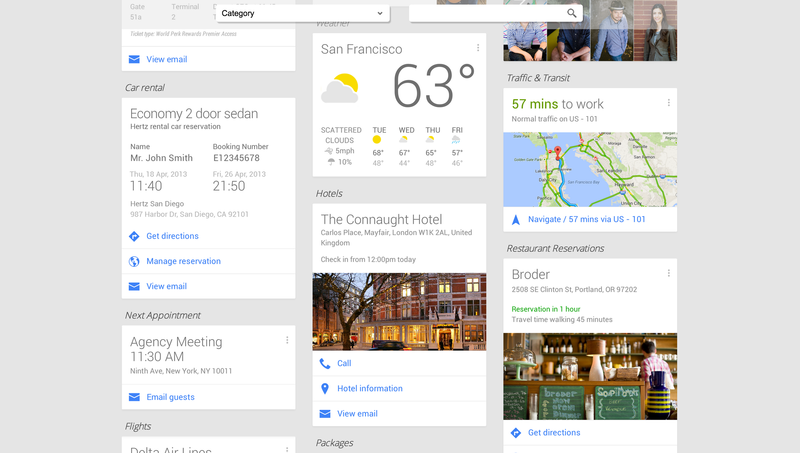 The Google Now Launcher is 100% free to use and it will help integrate your Google services into one user interface. It will unify much of your information from Gmail, Calendar, News, Weather, and Voice apps all into the Google Now Cards which are built into the home screen. While your smartphone or tablet may not be a pure Android device, you can get an almost pure Android experience just by installing the Google Now Launcher App. It will dramatically change your experience with Android and you might fall in love with the changes. And don’t worry after you install the app, it will not modify or change any of the underlying software on your tablet or smartphone. It won’t delete any apps, but it will change the look and feel of how you interact with your device for the better. And best of all, you don’t have to be an expert to try it out. If you don’t like it, simply uninstall the app and your phone will revert back to its original settings. 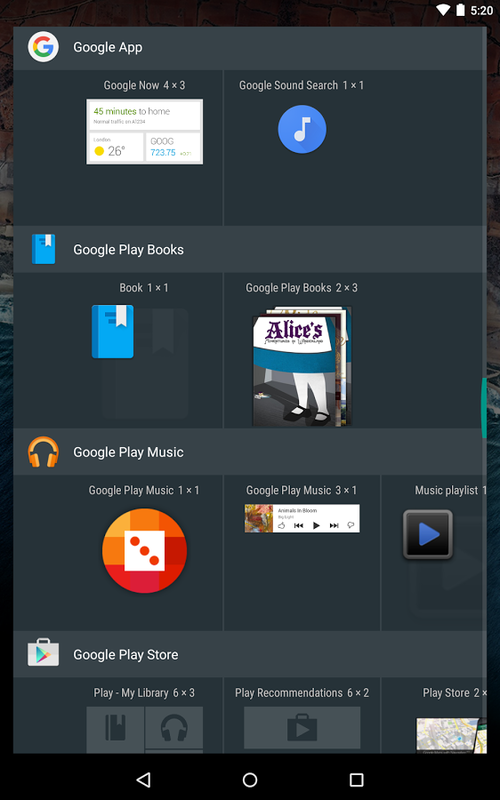 And for the record, the Google Now Launcher is an app I install on every Android device I own. Absolutely. The Google Now Launcher is one of many, but it is my favorite due to its simplicity. Yet if you are the type of user who does prefer to completely customize the way they interact with their smartphone, there are custom launchers designed just for you. If you tried the Google Launcher already and want to try on something new, there are more customizable and tunable apps for you to try out. The beauty lies in the fact that you can install these launchers like an app. If you do not like it, simply go to your settings, app manager, and uninstall the launcher app and your phone will revert back to the way it was. ★ An all-new Clock and Weather widget not only whimsically displays a week’s worth of weather information but also lets you add multiple cities so you can keep track of the weather around the world. ★ Swipe to the far left and browse the latest high-quality news and content in Holazine. ★ Swipe down and search both the internet and your installed apps with an upgraded, faster, and more convenient Search. 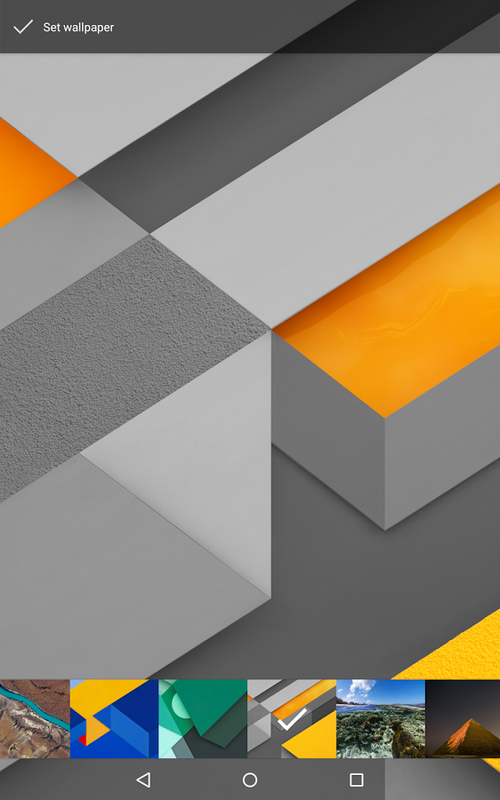 ★ Have Hola Launcher automatically delight you with a new, free, and gorgeous wallpaper each day so every day is different from the one before.